Early electrification: Addicted to steam? 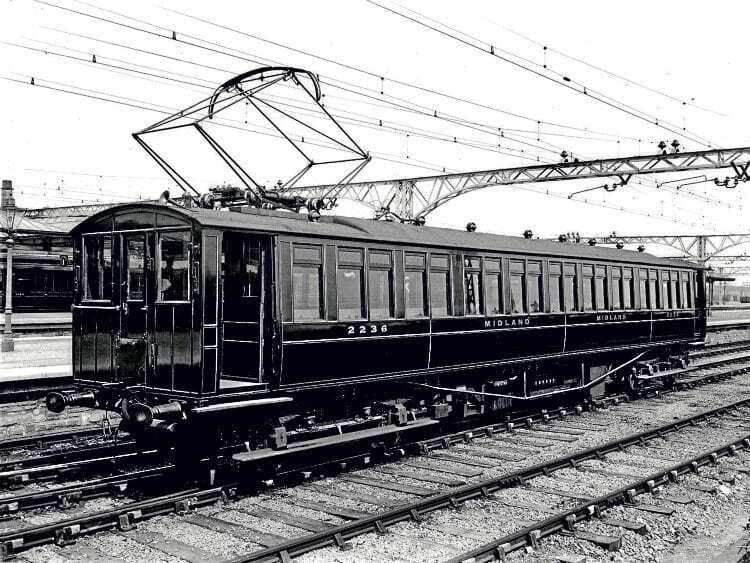 Bob Gwynne takes a fascinating look into the history of pioneering electric and diesel traction and its use by the London & North Eastern Railway (and other companies) up to the formation of British Railways in 1948. When people talk of the London & North Eastern Railway the names Mallard and Flying Scotsman inevitably come up, possibly followed by triumphs like the ‘Silver Jubilee’, flag bearer for the country’s first network of ‘high-speed trains’, which were marketed as such. And all backed by a superb publicity department that was inventing what is now called ‘brand management’ as they went along. Many posters and advertising images survive from this time giving an impression of an elegant world of travel opportunity on the ‘drier side of Britain’. No surprise then the London & North Eastern Railway (LNER) remains a symbol of a ‘golden age’ of rail in the heyday of steam. Quite whether this golden age existed outside of a small group of ‘platform enders’ and businessmen is open to debate. If you were a shareholder, or a member of the footplate crew on a rough-riding ‘Shire’ chasing time on a damp day, your view of the LNER is likely to have been quite different. he UK’s economic gloom only began to lift in the late 1930’s with re-armament, though very few of those finding employment would have wanted another major world war given the trauma of the First World War was still fresh, with new war memorials in place the length and breadth of the land. However, if reality was not quite in line with the image conveyed, nonetheless an impression of innovation and enterprise comes through today, inextricably bound up with what proved to be the last great flowering of the steam age. The dominance of steam does, however, obscure the fact the inter-war period was the time when the obvious advantages of electric power came to the fore. It was also a time when what was called the ‘oil engine’ (we call it the diesel engine), developed into a powerful and economical prime mover and started its journey from powering ships to powering trains. 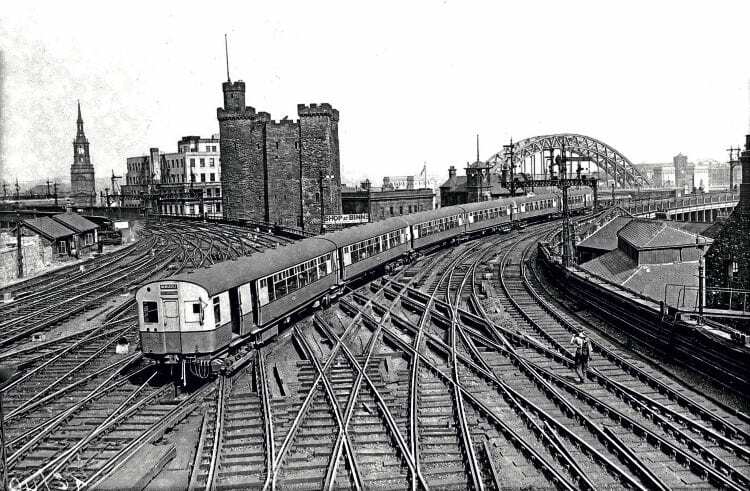 Of the ‘Big Four’ railway companies created after government control during the First World War, the LNER is a good example as to why these developments did not get as far as they might have done, despite interest from private companies, engineers and government.